We offer the best PPA cover available in the London and surrounding areas. Our exceptional tutors are matched by personality to your classroom needs and preferred teaching style. They are then provided with thorough lesson plans that accompany the national curriculum, along with assessment forms to help monitor the daily progress of your pupils. 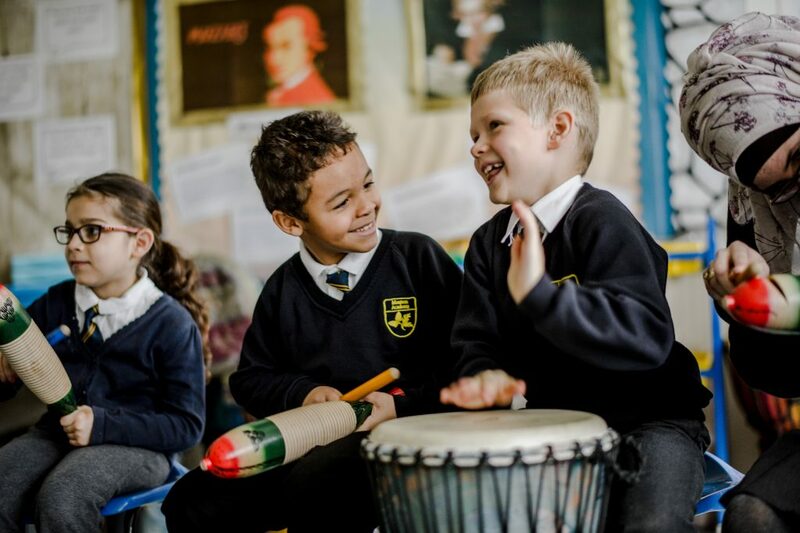 We offer a range of highly entertaining and thoroughly educational workshops, teaching your students to work together as they explore the many benefits that music has on the developing mind. Songs in a Round, Vocal Strength, Musical Games, Hand Drums, Body Percussion, Choral Singing, Songwriting and Popular Music Analysis. We tailor our workshops for all ages, as well as differing levels of skill and experience, ensuring every pupil leaves the session feeling inspired and accomplished. 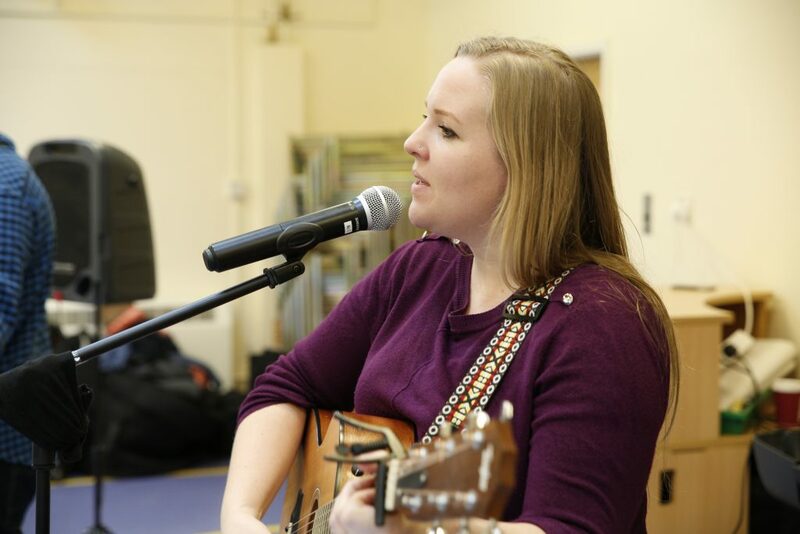 Whether you book a Teach Major workshop as a one-off experience or as a regular part of your music provision, we endeavour to align our efforts with yours and tie in the topics you’re currently covering in class. All of our workshops are available up to a highly advanced level for more experienced pupils and teachers. We also offer them as fun, team building exercises for all staff, regardless of musical ability. We love thinking outside of the box, so get in touch and let’s discuss a bespoke package that’s right for you. Our breakfast, lunch, and after-school clubs make life more manageable for parents with tricky schedules while giving your students the opportunity to relax with their friends in a fun and educational environment. 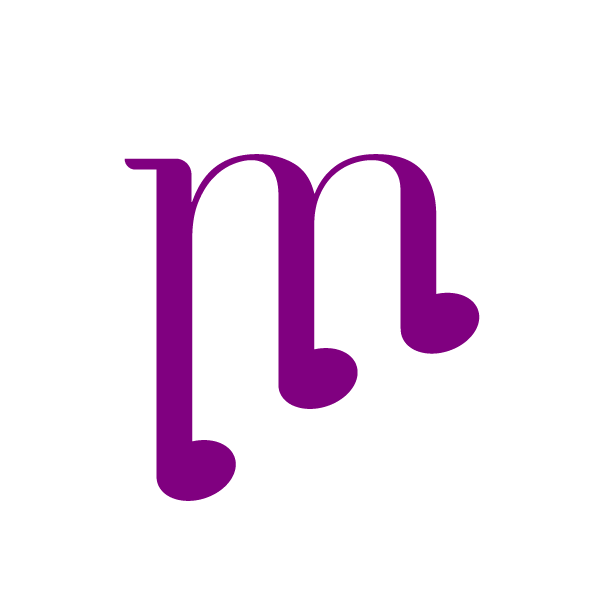 These sessions take the form of group instrumental tuition and choir clubs which can be organised independently or added to your existing PPA cover. We can also advise on how to subsidise these services, through non-pushy, parent-funded strategies. Encourage your pupils discover the fun of learning an instrument with our whole class tuition sessions. 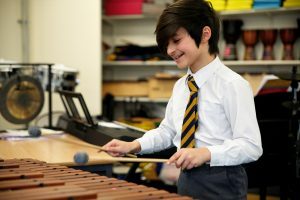 We offer a range of lessons utilising simple introductory instruments, including the recorder, ukulele, guitar, violin and samba / African drumming. Pupils will learn the importance of team work and supporting each other as they progress together, making this a firm favourite with teachers who are looking to build class morale. This is an excellent way to supplement the national curriculum and ensure your pupils are all learning to read music. Our students are growing musically from Teach Major’s tuition and subject specialism, but our staff and administrators also benefitting from the timetabling and instructional support. On top of all that, access to Teach Major’s resources allows us at Lake Farm Park Academy to provide increased extracurricular clubs to our students, encouraging them to get involved with the arts in different ways through new environments. Learning a musical instrument is a life-changing experience – one that requires passion, discipline, and perseverance. The right music teacher can inspire the next generation of musicians, whilst the wrong one could put kids off for life. As musicians ourselves, we truly value the importance of consistency in one-to-one tuition. By booking your peripatetic music teachers through us, you’re guaranteeing a higher quality of education thanks to our rigorous vetting procedure. You also ensure continuity if your assigned tutor leaves, as we will find the best instructor for your school’s specific needs. Teach Major worked hard to create a tuition package that suited our school and the needs of our pupils. 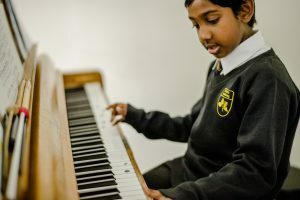 The tutor you provided for us is a great fit for the way our school works, and the fact that the vast majority of parents have chosen to continue the music tuition after the initial term is a testament to the fact that they feel their children are benefitting from it. Have your pupils experience ​live​ ​music​ as a part of their regular school day. This unique opportunity will put a band of experienced musicians in front of your class as they perform a thoughtfully selected and carefully arranged selection of favourite songs. Each performance is 45 minutes long and can be scheduled up to three times throughout the school day. We’ll provide everything you need, from the artists themselves to the tech and expertise required to make it all happen. There’s even an opportunity to earn money for your school with our GFS parent-funded strategy, making this a zero-risk investment in your pupils’ future – not to mention one of the most fun-filled experiences available! The music doesn’t need to stop when school does! Teach Major provide a range of exciting courses and lively workshops outside of term time. Follow us on Twitter, or sign up to our mailing list to receive all the information you need on these as they’re announced. For schools wanting to enrich your local community with an effective and interactive method of childcare for parents, please get in touch to discuss how you can be a Teach Major hub school for our holiday programmes. Copyright 2019 Teach Major Ltd. All rights reserved. In partnership with Gigs for Schools.